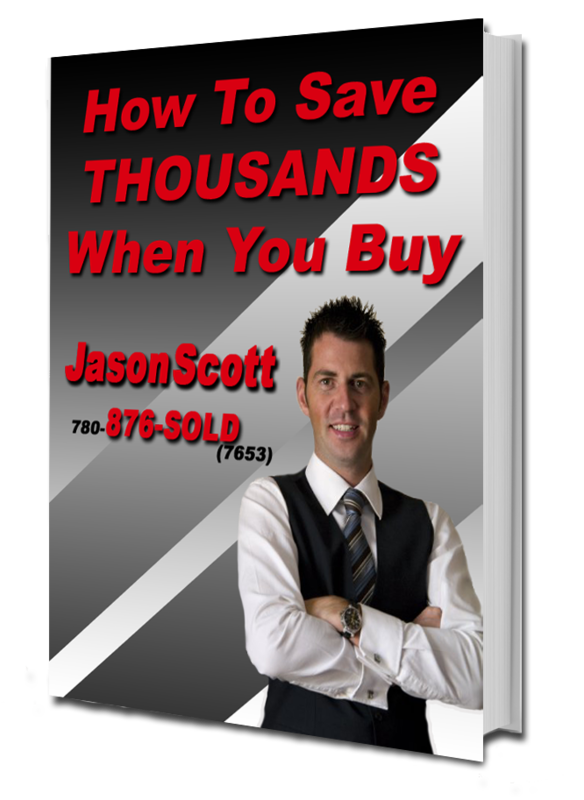 How to save thousands when you buy! If you’re like most homebuyers, you have two primary considerations in mind when you start looking for a home. 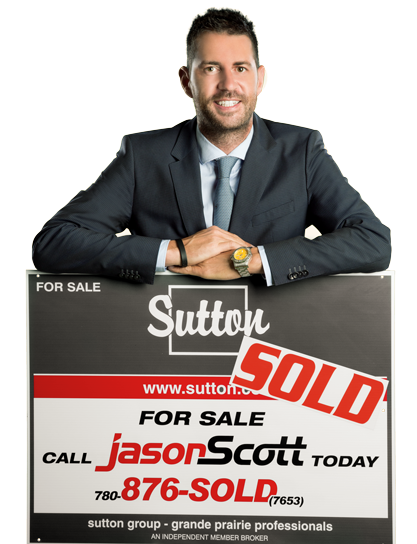 first, you want to find a home that perfectly meets your needs and desires, and secondly, you want to purchase this home for the lowest possible price. Negotiating skills are important, but there are three additional key factors that must come into play long before you ever submit an offer.